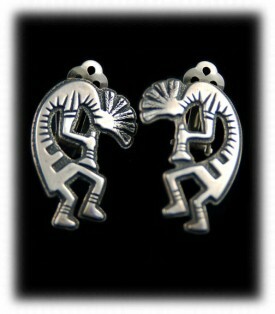 Above are two Handmade Silver Pendants produce by Durango Silver Company. The Silver Pendant on the left was made by John Hartman and the Silver Pendant on the right was handmade by Crystal Hartman. 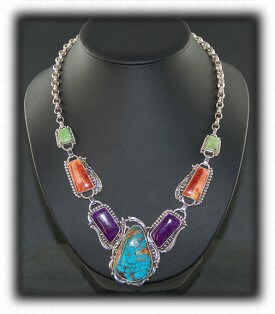 John hand cut all of the gemstones used in these pieces as he does in most of the Jewelry produced by Durango Silver Co. 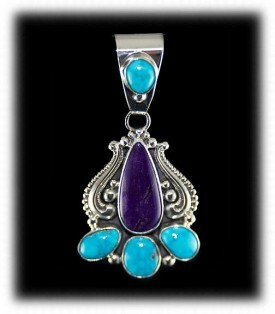 The handmade Silver Pendant on the left features a Sugilite center stone and four Sleeping Beauty Turquoise stones accented by Johns Victorian style silverwork. 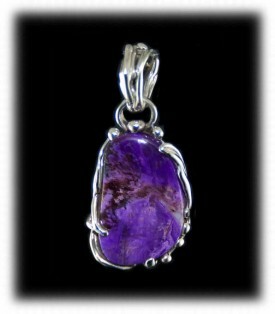 This is a one of a kind piece of handmade Silver Jewelry made in the USA, which is becoming a rarity! 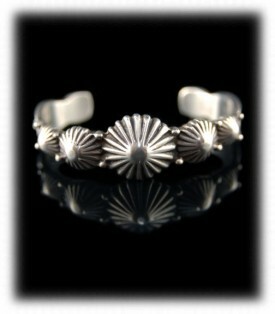 John is a master silversmith that is world renown and his work is highly collected by many. To the right is a handmade Silver Pendant made by Johns daughter, Crystal Hartman. Crystal has grown up around handmade Silver Jewelry and now is an understudy of John creating outstanding work of her own. Crystal has a degree in art and her work has already been in museums worldwide, her handmade Silver Jewelry has become her way to produce high art that she can make a good living at and that is enjoyable to many. 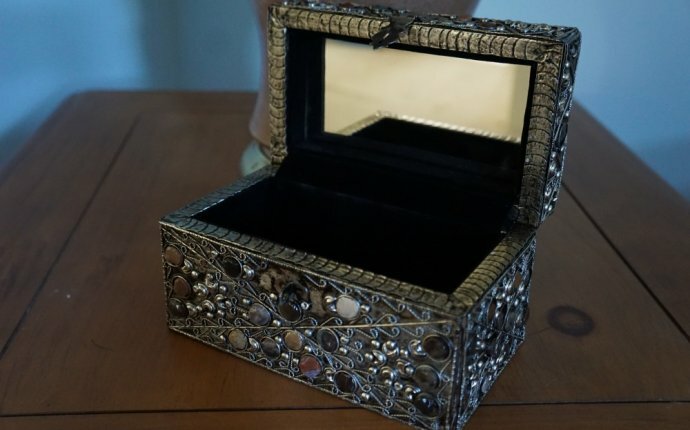 You can see more photo of this piece of handmade Silver Jewelry by Crystal Hartman and you can type Crystal in our search box to find more of her great pieces of Silver Art. This bracelet was made about 25 years ago by John Hartman for the Fred Harvey Company. 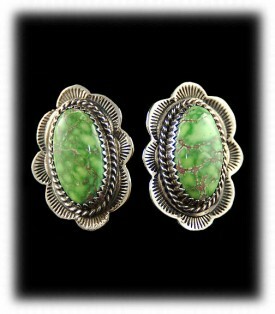 This was one of John’s contributions to the retro line of old style Indian Jewelry they created for the Grand Canyon Trading Post. It was a big hit then and now we are bringing it back once again. Each bracelet is hand cast in the old school method and made to look like an old Navajo Bracelet from the 20’s, you will absolutely love wearing this fantastic piece. It is a heavy weight bracelet yet very comfortable to wear. 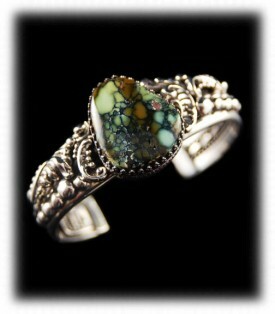 Handmade Silver Jewelry - made in the USA by John Hartman. On the right is another handmade Silver Bracelet made by John Hartman. John and Dillon mined this Turquoise at their Tortoise Turquoise Mine in Nevada, cut the gemstone and John created this great piece of American Handmade Silver Jewelry. This Tortoise Turquoise Silver Bracelet was handmade in Johns Victorian style of silverwork that he has become famous for, John make a southwestern-victorian style of handcrafted Silver Jewelry that is much different that anything you will find coming out of the Southwest. You can see more of Johns work by typing in John or John Hartman in the search box to the upper left.